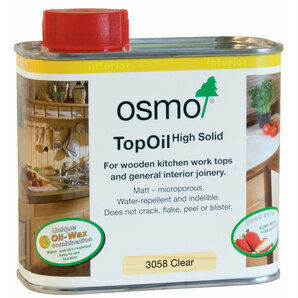 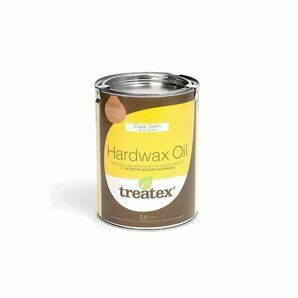 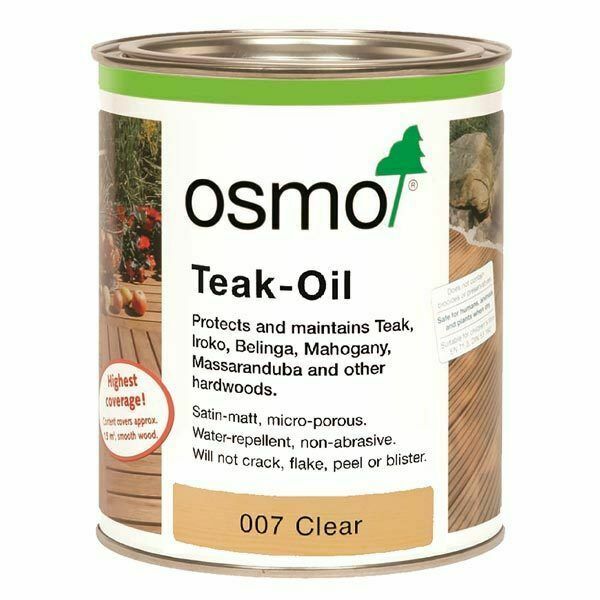 Osmo's teak oil is a natural oil based protection suitable for applying to outdoor timber. 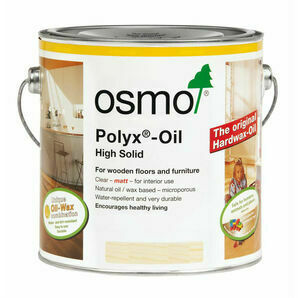 It is microporous oil which ensures protection to your timber decking throughout the winter months. 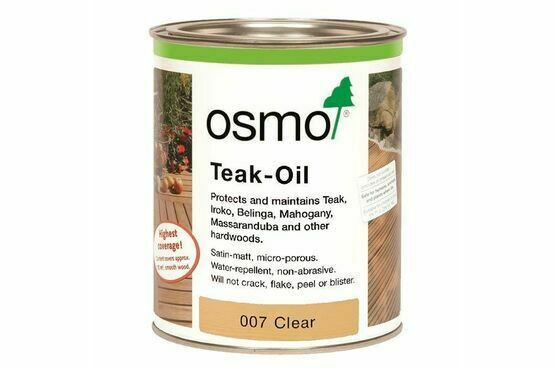 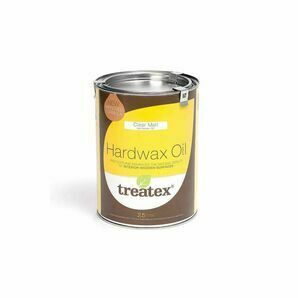 Created from natural vegetable oils which allow the timber to breathe and help regulate the moisture content to reduce swelling and shrinkage.